MGSM Sydney CBD Executive Centre is ideally located at 123 Pitt Street in the heart of Sydney’s CBD, a short walk from the Sydney Harbour Bridge, Opera House, historic Rocks District, Royal Botanic Gardens and the beauties of Sydney Harbour. 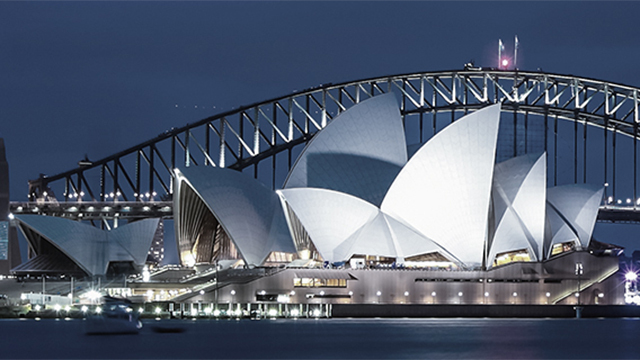 For public transport the venue is within walking distance of both Circular Quay and Wynyard rail stations as well as the major bus and ferry terminals at Circular Quay. The venue is also just 25 minutes from Sydney’s Domestic and International Airport by car, taxi or public transport. Get directions using Google Maps.